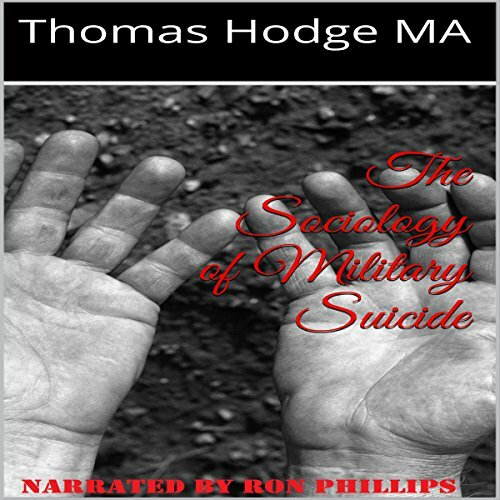 Showing results by author "Thomas Hodge, MA"
Suicide in the military is a dark topic to consider, if anything could be considered dark. 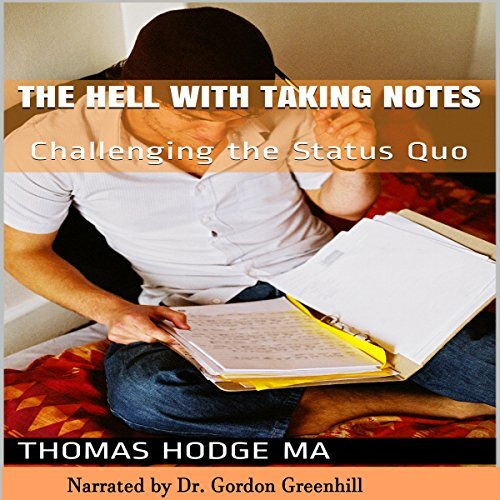 When approaching such a topic from a sociological prospective, one can perceive some of the points of this audiobook to more than valid in their standing. Great, leaves me wanting more. This audiobook outlines a research supported method that will allow you to learn and retain new information more efficiently than ever. But more importantly, it provides a wicked good method for being both the smartest person in the classroom and honking off your professor at the same time.